Recognised and trusted throughout the UK and Europe, our management team and technicians are constantly striving to ensure Silverline tools meet and surpass all your DIY requirements again and again. Revive And Clean Old, Dull and faded paint with this polishing sponge head. 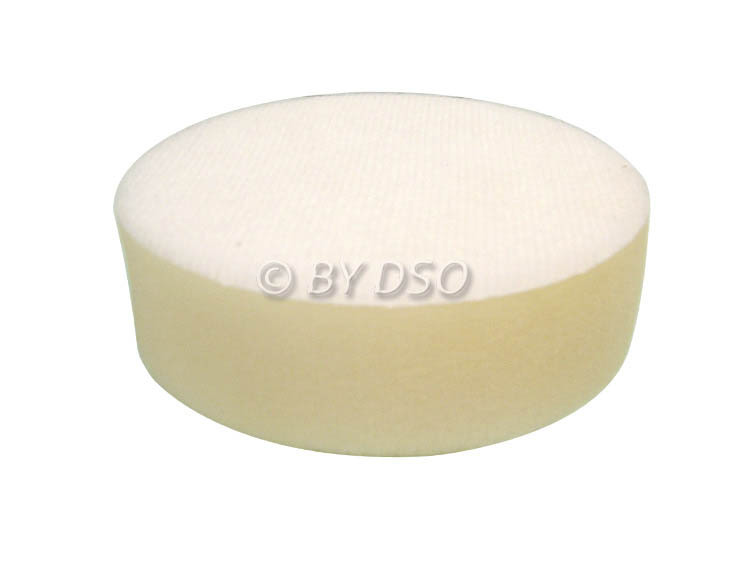 white Polishing sponge Head for Compounding, finishing and polishing cellulose and acrylic paint. Fits : M14 x 2 thread to fit sander/polishers.